Whether you are a dog lover or a certified cat person, there is one thing all pet owners can agree on: pets are part of the family, and we will do everything to love and care for them. 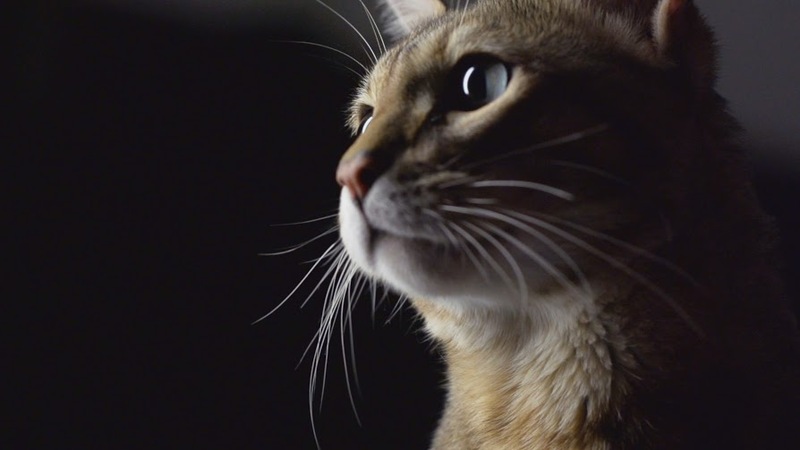 This June, celebrate the universal love we have for the furriest members of our household with Pet Week, which airs from June 6 to 10 on Animal Planet. We consider these furry companions part of our families, our best friends and confidants, but how much do we really know about the secret lives they lead? In The Secret of Life of Pets, find out that while we think we may know the meaning of each sultry purr or excitable slobber, the reality is that we actually understand very little. Our pets are animals with their own agendas. Once we leave the house, close the cage or turn the lights off and go to bed, our pets continue their remarkable stories away from prying human eyes. This Pet Week special brings you a collection of heart-warming, informative and often hilarious tales that reveal not only the astonishing truth about our pets' behaviour, but also shed a light on what that behaviour really means. The Secret Life of Pets airs from June 6 to 9, Monday – Thursday, at 8PM. Pet Week is not complete without a celebration of man’s best friend. Which breed was JFK Junior’s best friend? Which spaniel is known for clearing counters? Which herding dog climbs on the backs of sheep? 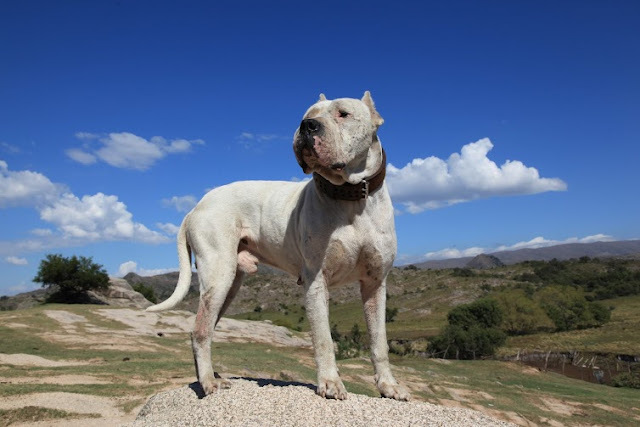 Which is the only breed native to Argentina? Find out the answers on this episode of Dogs 101. We’ll meet the Briard, the Canaan dog, the Dogo Argentino, the Japanese Chin, the Clumber Spaniel, and the Australian Kelpie. This special episode of Dogs 101 airs June 6, Monday at 9PM. Besides being the furriest, without a doubt, pets are also the cutest members of the family. See all these adorable creatures in America’s Cutest! From talking kitties and slumbering cats to dancing dogs and dogs that doze, we count down the cutest clips in the web-o-sphere to crown America's Cutest Cat and America's Cutest Dog. 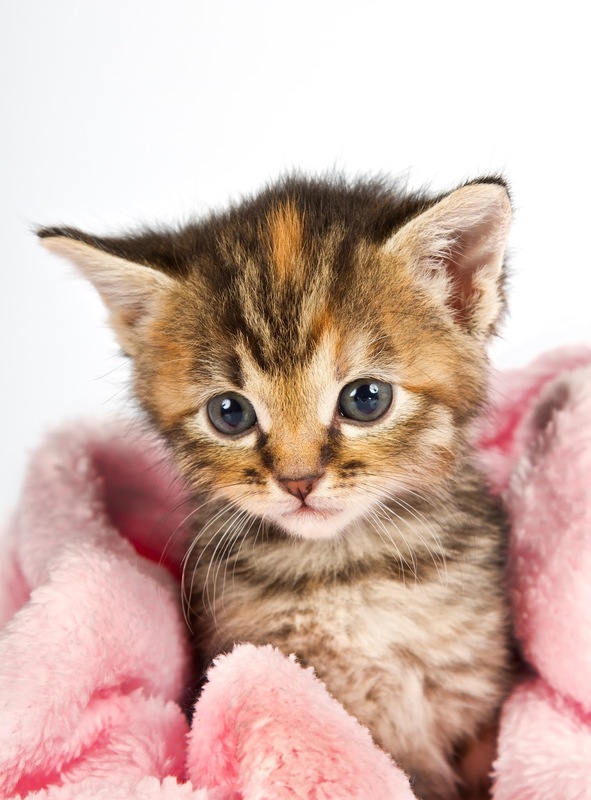 This special presentation of America's Cutest airs June 7 & 8, Tuesday - Wednesday, at 9PM. 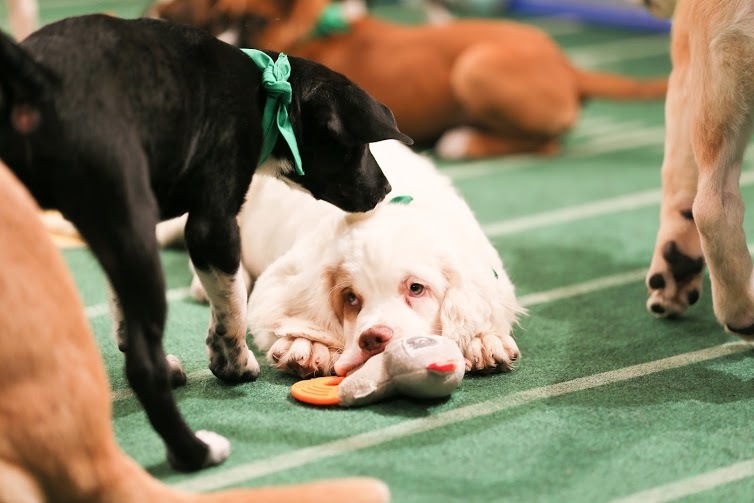 And to culminate Pet Week, the cuteness competition continues as Animal Planet's GEICO Stadium hosts the 12th annual championship battle for cuteness – Puppy Bowl XII. Tune in as for the second straight year, Team Ruff meets Team Fluff for bragging rights. Puppy Bowl XII airs June 10, Friday at 8PM.